Stravaganza Agent Scully (1995) Class of &apos;96 Rachel (1993) The Turning April Cavanaugh (1992) A Matter of Choice Woman (1988) Actress Three at Once Woman 1 (1986) Soundtrack The X-Files (1997-2002) Soundtrack Future Fantastic (1996) Director The Departure (2014) Director The X-Files (2000) Producer The.. Sophia (2016) War Peace Anna Pavlovna Scherer (2016) Hannibal Dr. Bedelia Du Maurier (2013-2015) Ronja, the Robber&apos;s Daughter Narrator (2014-2015) Robot Overlords Kate (2014) The Departure (2014) National Theatre Live: A Streetcar Named Desire Blanche DuBois (2014) Crisis Meg Fitch (2014) Robot Chicken Fairy Godmother.. 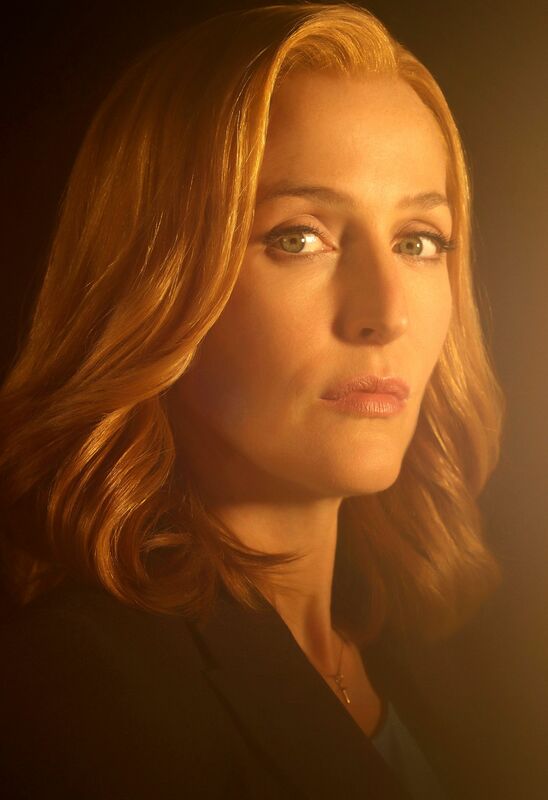 Known For The X-Files Dana Scully / OSS Agent (1993-2018) The Fall Stella Gibson (2013-2016) The Last King of Scotland Sarah Merrit (2006) Known For. Bleak House Lady Dedlock (2005) Actress The Crown Margaret Thatcher (2020) National Theatre Live: All About Eve. Margo Channing (2019)..
Castaway (2011) No Pressure (2010) Any Human Heart Duchess of Windsor (2010) Boogie Woogie Jean Maclestone (2009) The X-Files: I Want to Believe - Gag Reel Dana Scully (2008) How to Lose Friends Alienate People Eleanor Johnson (2008) The X Files: I Want to Believe.